Picture frames can get boring sometimes, so why not add a little pizzaz? 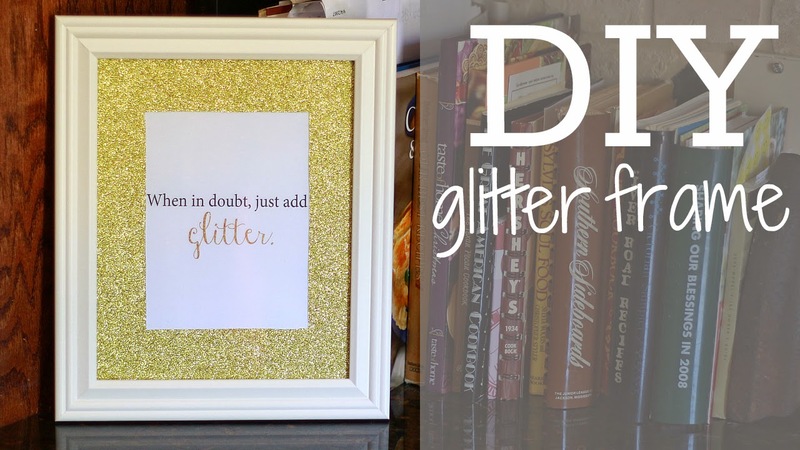 Create a DIY glitter frame in multiple colors and change them out whenever you like! Each glitter frame will one cost you about a dollar! They make fabulous holiday decorations, gifts for friends and family, or just a little something for your home or office. 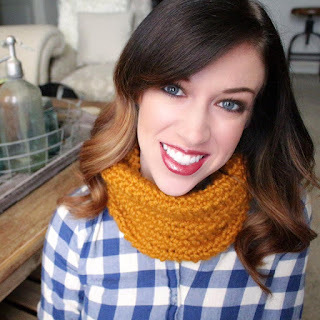 Check out how to below and if you enjoy this tutorial be sure to visit my DIY YouTube Channel for more fun, fast, and fabulous DIY tutorials!